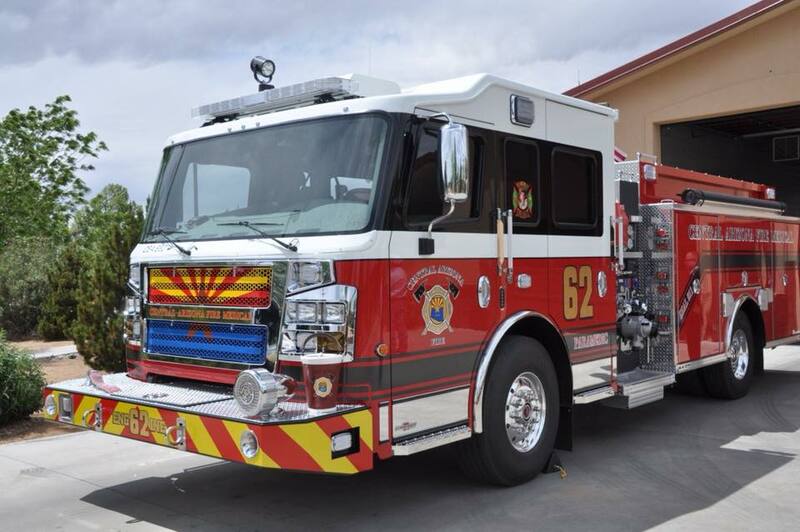 We are your fire Equipment Experts. 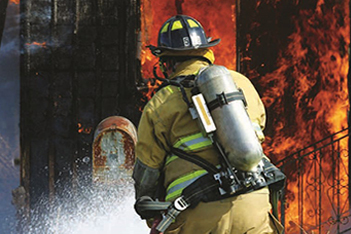 We are your loose gear and PPE Experts. 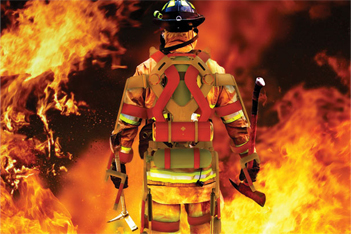 We have all of the quality American Made Brands you need to outfit your Fire Department. 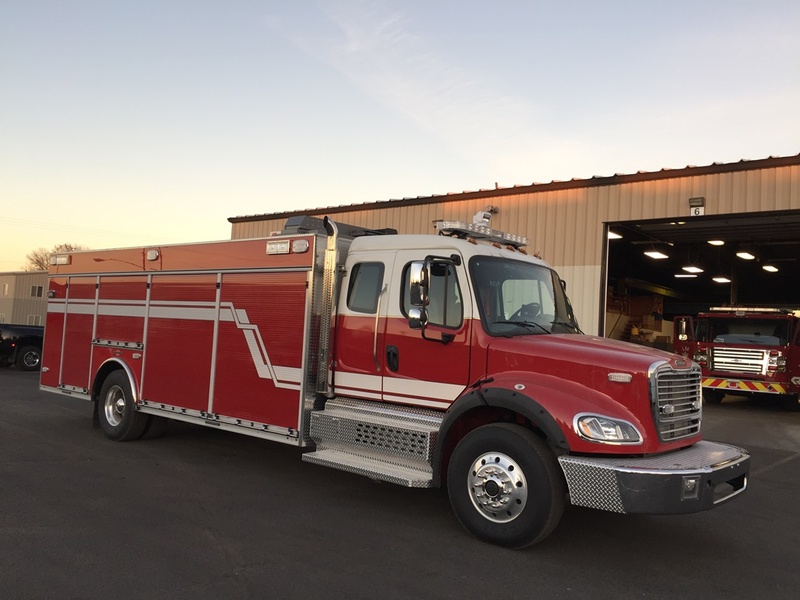 Our professional staff and our personalized service allow you to customize your equipment specifically to your needs while providing competitive prices with fast, reliable delivery. 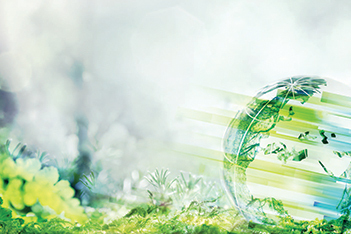 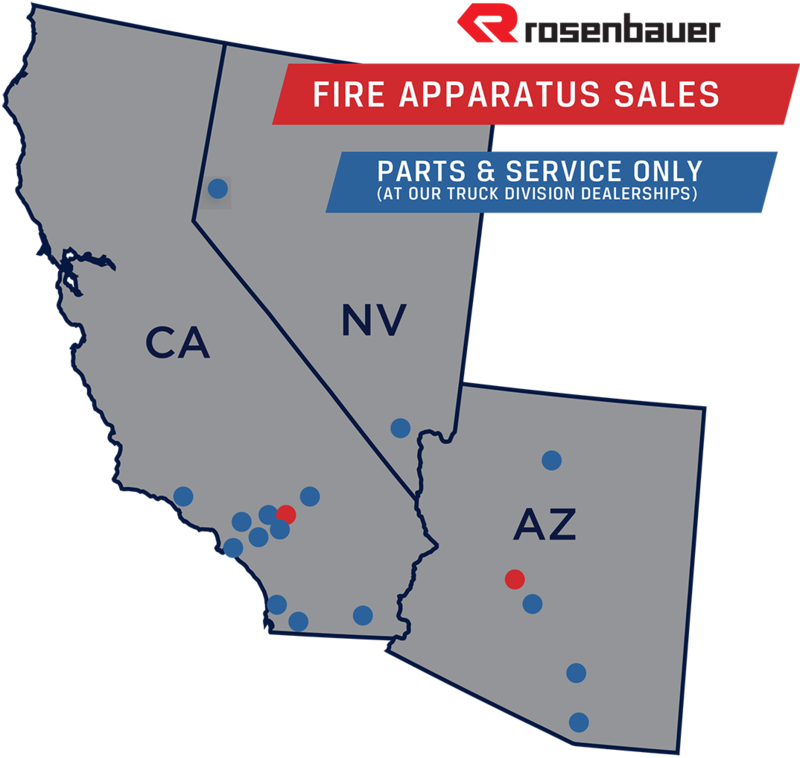 With all of the leading OEM Brands along with our own Alliance Brand, our unmatched parts inventory gives you rapid fulfillment of all of your fleet maintenance and repair needs.  We work with you to put together parts stocking and fulfillment programs that insures best pricing with the parts are on the shelf when you need them. 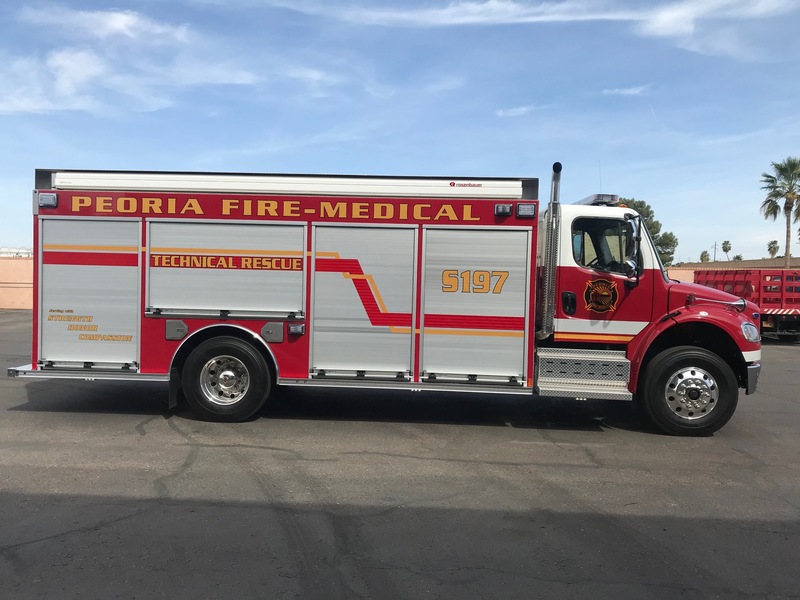 Velocity Fire Equipment Sales employs Master Certified Emergency Vehicle Technicians who provide superior diagnostic and repair capabilities. 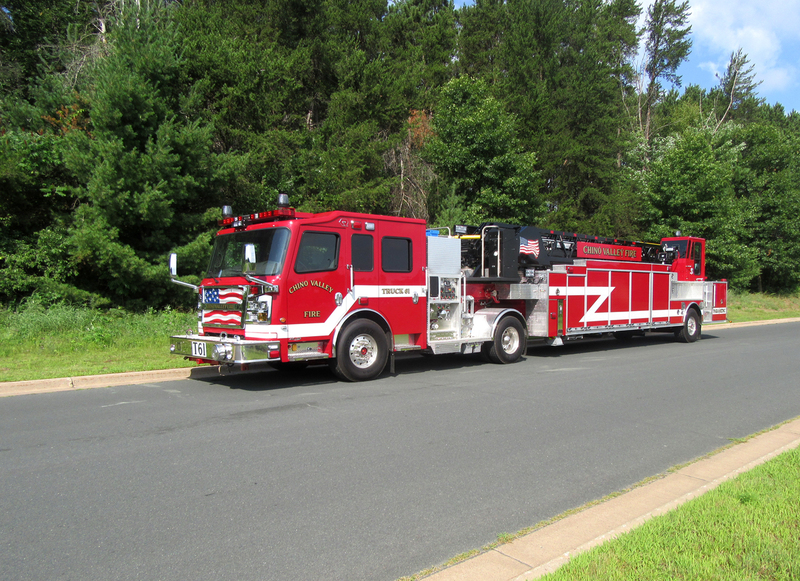 Our capabilities allow us to fully service your fire apparatus during one visit to either of our service locations. 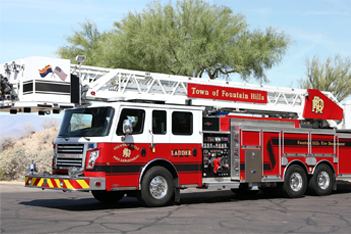 Velocity Fire Equipment Sales is your Rosenbauer Fire Apparatus Dealer for Southern California, Arizona, and Southern Nevada. 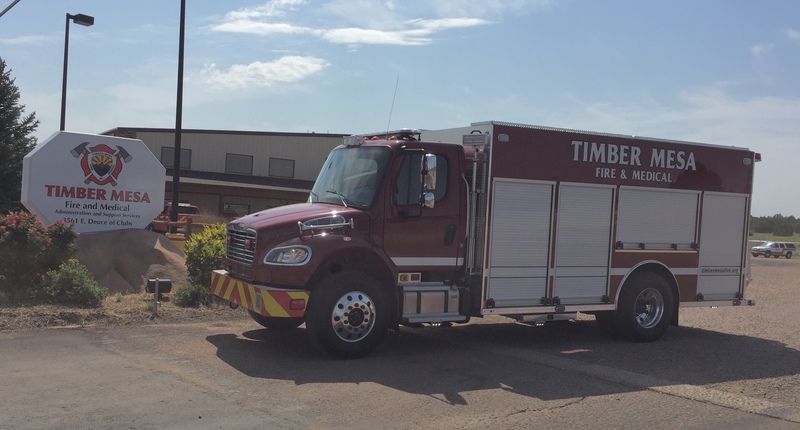 When it comes to specing, procuring, building and supporting your fire apparatus, we're the partner you trust to get it right, and deliver the best to your community. 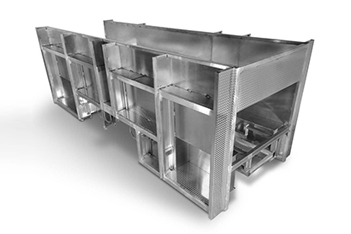 The widest array of bodies on the market offering the most flexible designs to maximize equipment storage. 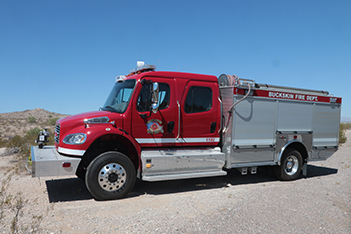 Rosenbauer utilizes the most state of the art foam systems available on the market today. 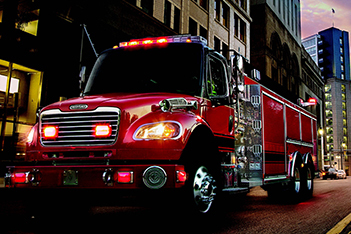 Built for wildland and more tough environments. 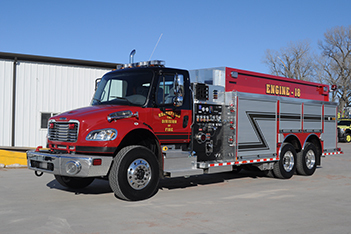 Design construction for extreme duty applications. 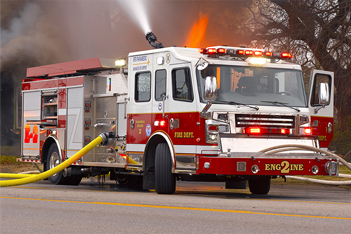 Superior pumping capability with high-flow,high-pressure, and foam applications. 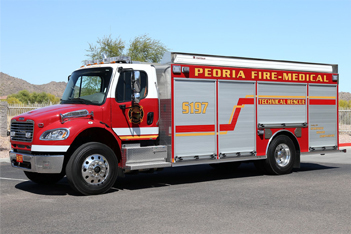 Rescue style body for all kinds of equipment storage. 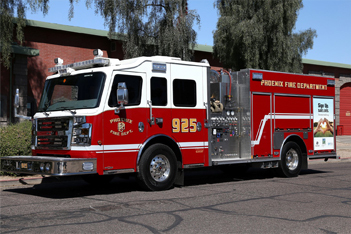 Velocity Fire Equipment is your single source for Freightliner and Ford offering a wide selection of chassis to meet your department needs. 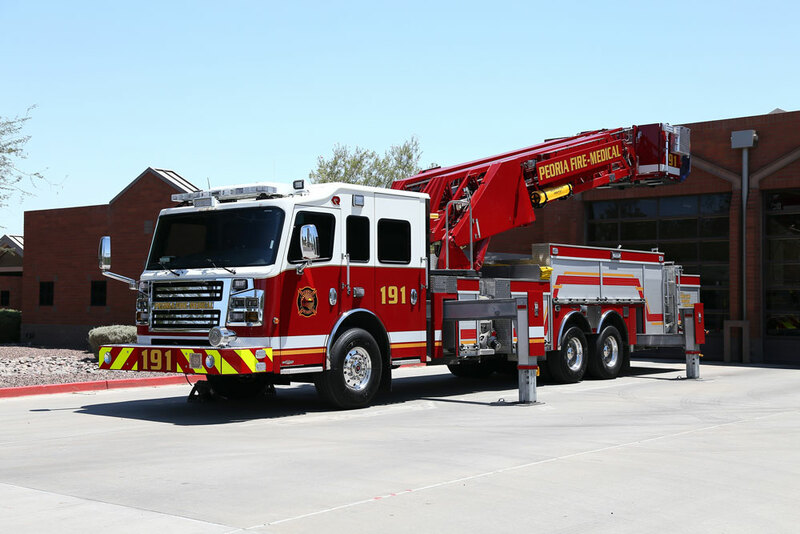 Rosenbauer is the market leader with innovations and cutting edge technology.